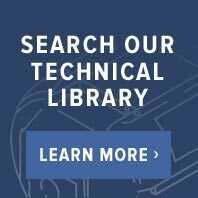 Find popular and best-selling water heater matrices here at Butler Technik from brands including expert leading manufacturer, Webasto. 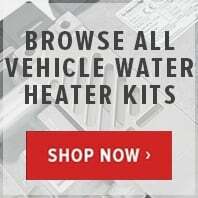 We’ve sourced an extensive range of the best Webasto heater matrices to help you choose the right one for your motor vehicle, be it a motorhome, car or marine vehicle. As a leading and approved distributor of all Webasto heaters and equipment, our Webasto water heater matrices are quality assured and guarantee optimum results. 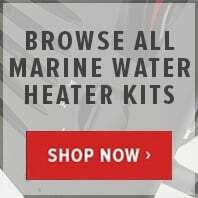 Select from a range of heat output wattage from 1.7kW to 10kW and voltages from 12v to 24v to find the right water heater matrice for your motor vehicle and get the most out of your hot water heating system. 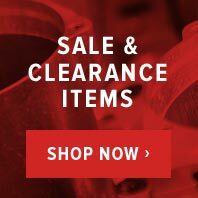 Discover more from our main range of Webasto equipment for more quality heaters and accessories.